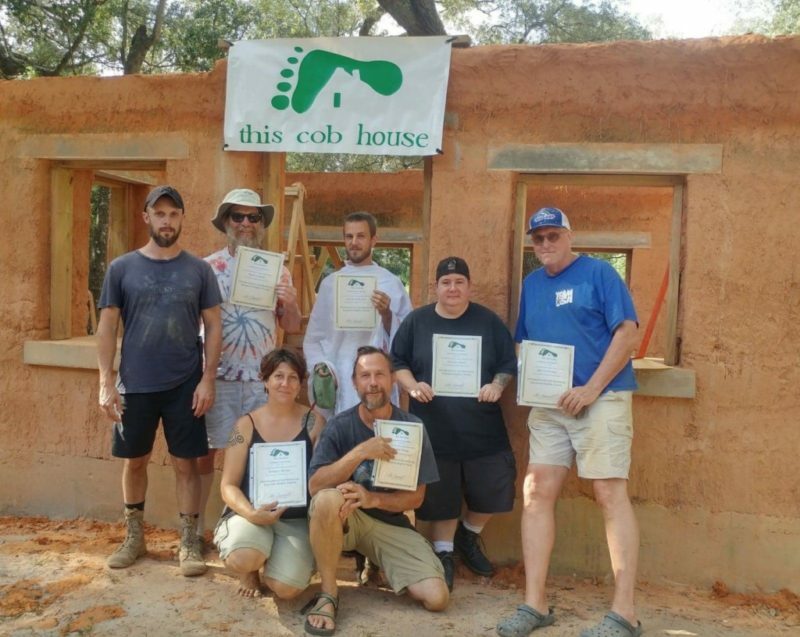 Part three in a 3-part series of hands-on workshops designed to introduce many of the skills, techniques and concepts necessary to build your beautiful, energy-efficient natural home. 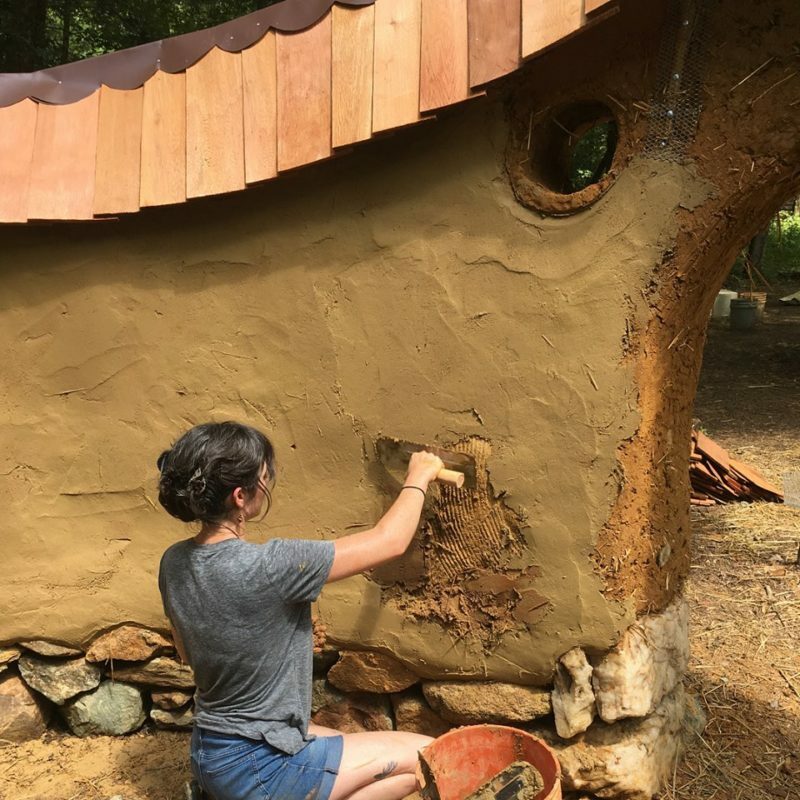 This workshop will focus on the final steps in the construction of a natural home: finish plasters and paints. 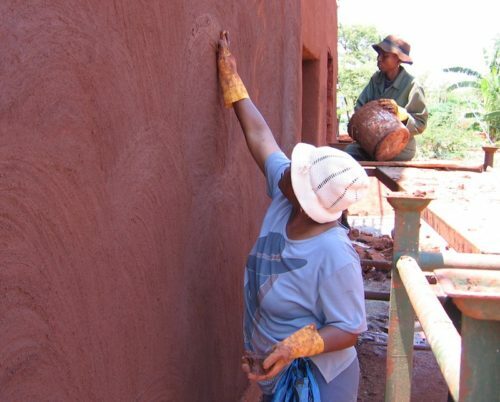 Learn to mix your own from natural materials such as clay, sand, straw, mica and lime. We will also learn about the finishing stages of a poured adobe floor. 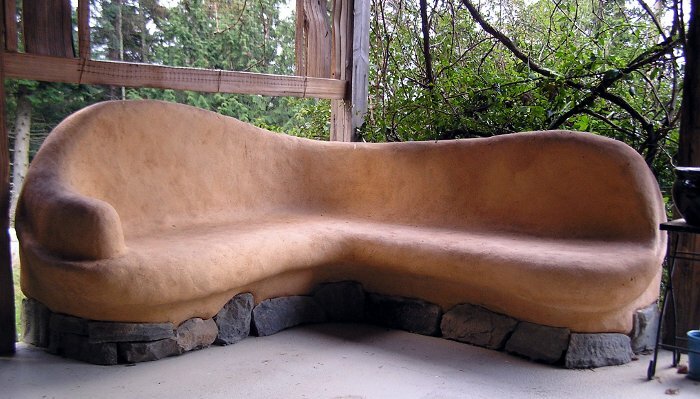 All of these techniques can be used to “naturalize” a conventional home, as earthen surfaces regulate air temperature and humidity, clean the air, and resist mold. Lectures and slide presentations will help you protect your natural walls from moisture damage, choose among the wide range of natural finishes available, as well as guide you through the process of developing and testing your own mixes.